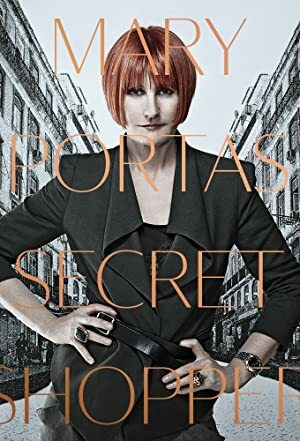 Mary Portas: Secret Shopper – Season 1 (2016) – What's New on Netflix Canada Today! Retail consultant Mary Portas collaborates with Britain’s most complained-about stores to help them better serve fed-up customers. Mary Portas works with well-known brands and high-street chains to give shoppers the service they deserve. Mary convinces major brands to bare all and hand over the reins – but will they take on her advice?